Bike stand which you can use without your own lock. 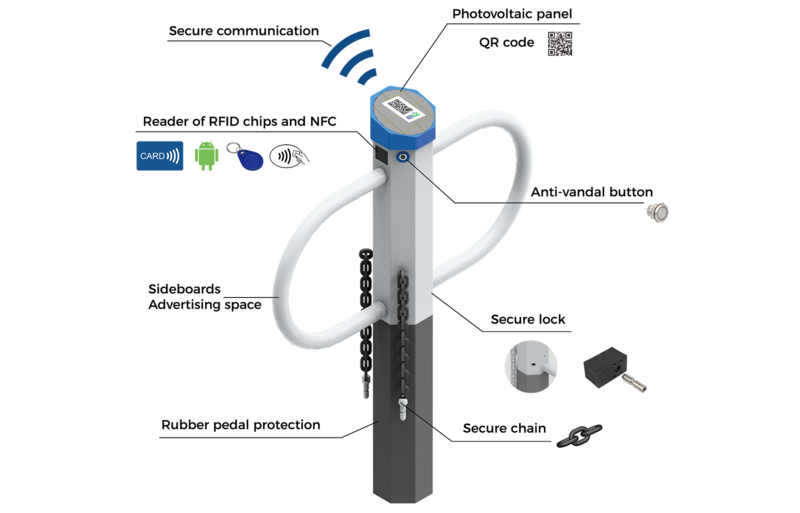 Modern technology for simple secure your bike. 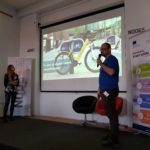 We are group of technics and cyclists who have decided to solve the problem of safe parking on the streets. Safe parking is a serious problem that makes obstacle for more frequent use of bike-mobility, not only in cities. 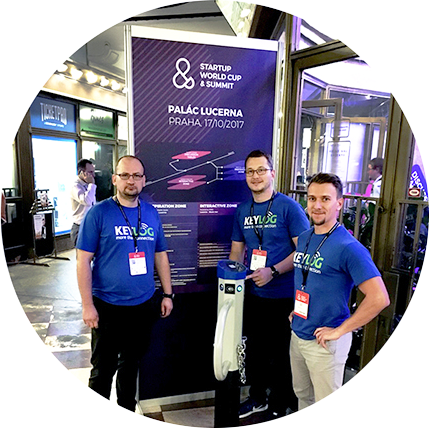 With help of founder of KEYLOG Karel Hron and the use of team know-how, a new concept of bicycle security has become a reality. This concept is unique in its complexity and creates an innovative element in Smart Cities. 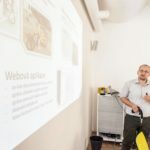 In last 3 months we were attending in tender for participation in program CzechStarter organized by CzechInvest. We passed and started cooperation with experts in Node5 in Smichov district. 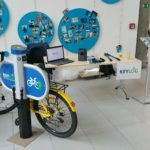 We exhibited at the innovation fair organized by ČSOB in headquarters in Radlice district. 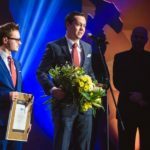 We were attending in competition Company of the year category Startup of the year organized by Hospodářské noviny. We did not win, but was worth it. We keep thumbs up to all companies which are not afraid to come with new product to market and congratulate to Spendee winner. It was possible to see our Bikestand on 26th international trade fair AMPÉR on exhibition ground in city Brno. AMPÉR is considered as the biggest trade fair in Czech Republic and Slovakia. Last event had 43 800 visitors who saw expositions of 600 companies from 22 countries. © 2017 Keylog NET, s.r.o.